Finding Boat Sales online is not so much about finding dealers and brokers as it is finding the deal that is from a reputable site and can yield you the profit that you are seeking. If you are in the market for a boat, you should really know the facts about it before you begin your search. For example, what year(s) did they make the boat? What type of material is it crafted from, wood or fiberglass or other? The engine type and horsepower is also important. Are you looking for an older boat or a new one? 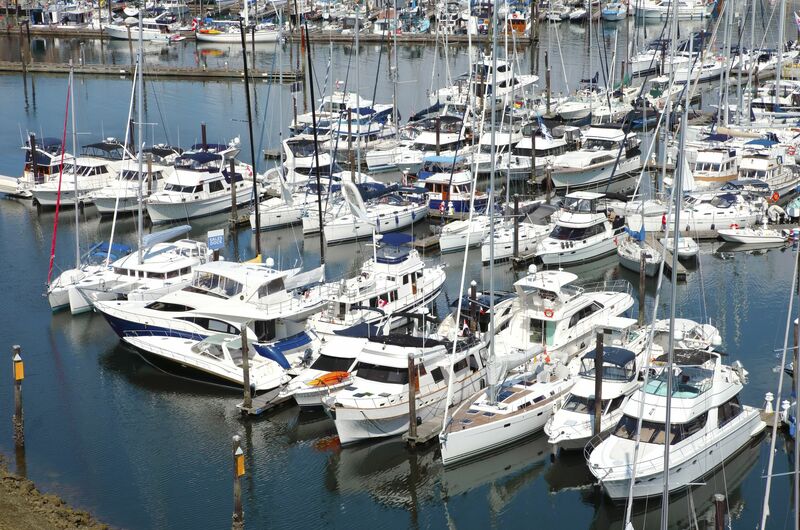 Are you planning on financing the boat when you find it? All of these questions make it an easier process because you are armed with information and with the stats of the perfect boat for you. Whether you are finding boats worldwide or stateside, there are sites that can be of help in your search process. With sites like boats.com, you can list a boat to sell, buy a boat, look for insurance and loans and even find some resources that can be helpful to you. You can search for sailboats, power boats, fishing boats or all that are available. On some of these sites there are over a hundred thousand listings, however, so you may want to narrow down your search before you look through all the listings. Finding boat sales online can be an easy way to get the boat that you want with less hassle in the process since you can do it all without speaking with salespeople in person for the majority of the deal. Depending on the site, you can even set up transport for your new boat online, as well. If you find the boat that you are looking for but need to know more about finding boat values that too can be done online. Just as there is a Kelly Blue Book for cars, there is a NADA guide for boat values. If you are selling or buying finding boat values can be good information to have when entering a sale. NADA guides are the standard for boat valuation and they provide information to finance companies, banks, the government and insurance companies. You can access through its website or through boats.com. Enter your zip code to begin the process and youll have answers at your fingertips in minutes. Finding boats that are a good value and are what you are looking for online can be an easy process, if you have the information that you need to begin your search and to understand what is needed for the finance piece and even the transport of your new boat. One advantage to the online listings is that you can have access to so many boats that you wouldnt have just searching your local boat club listings and boats for sale ads. Finding Boat Sales online is a fun way to look for boats available in your price range and the type of boat that you are seeking. Fishing, sailing or power boats might be your choice. Since many sites contain world wide listings, so youll need to figure the cost of transport, plus any cost for bringing the boat to the United States into your budget. When you find the right boat in an online listing and make the arrangements for transport, you can be ready to set sail in no time. Theres nothing like feeling the wind in your hair and the sun warming your face as you guide your boat over the waves. So, there are four words for you: Search, find, buy and sail.